Karma Suture generates predominantly even-order harmonic distortion, you will notice amazing clarity even with extreme settings. You can even play complex chord voicings and yet every note rings through clear! 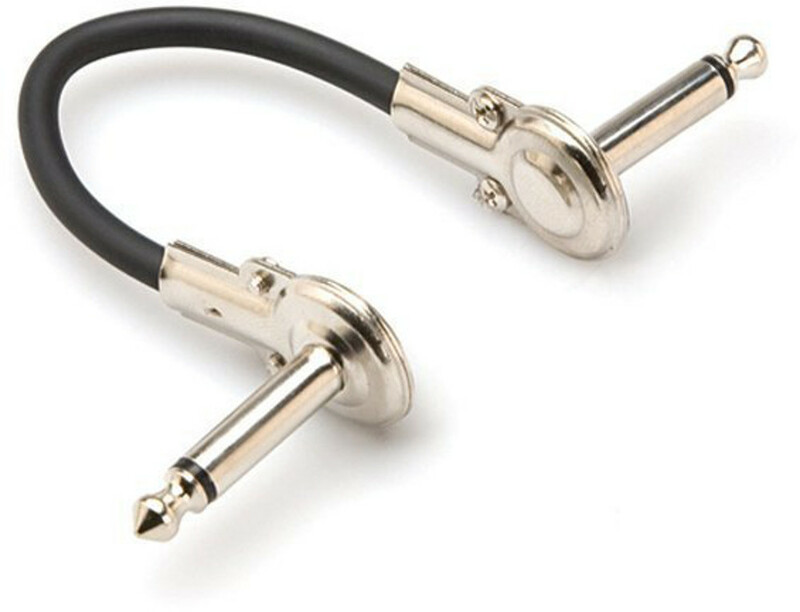 Try that with your average fuzz or distortion pedal! 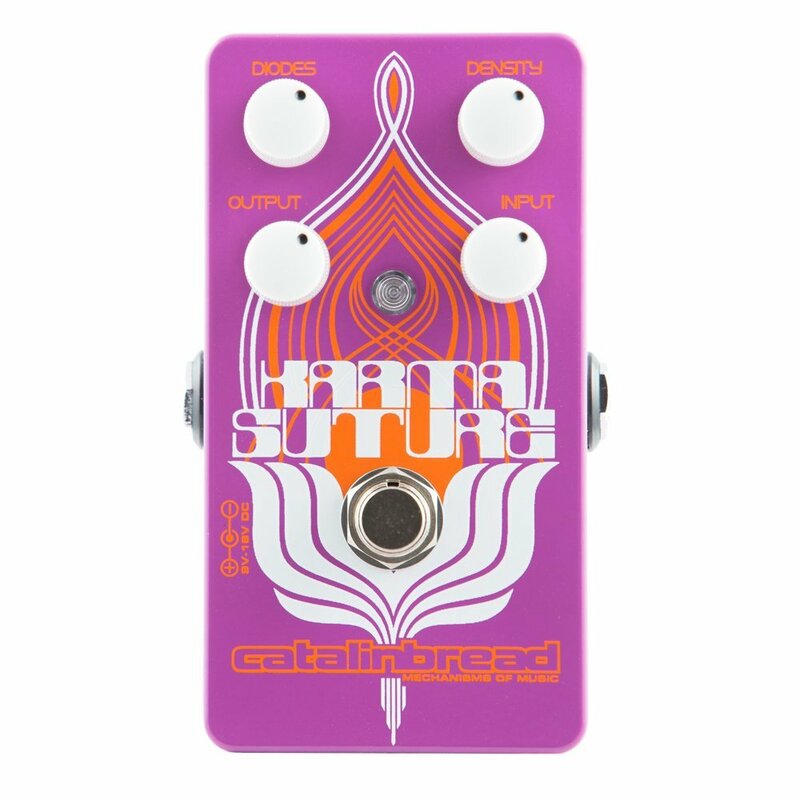 And even at maximum settings, the Karma Suture retains an open and responsive character unlike a lot of fuzzes and distortion pedals. 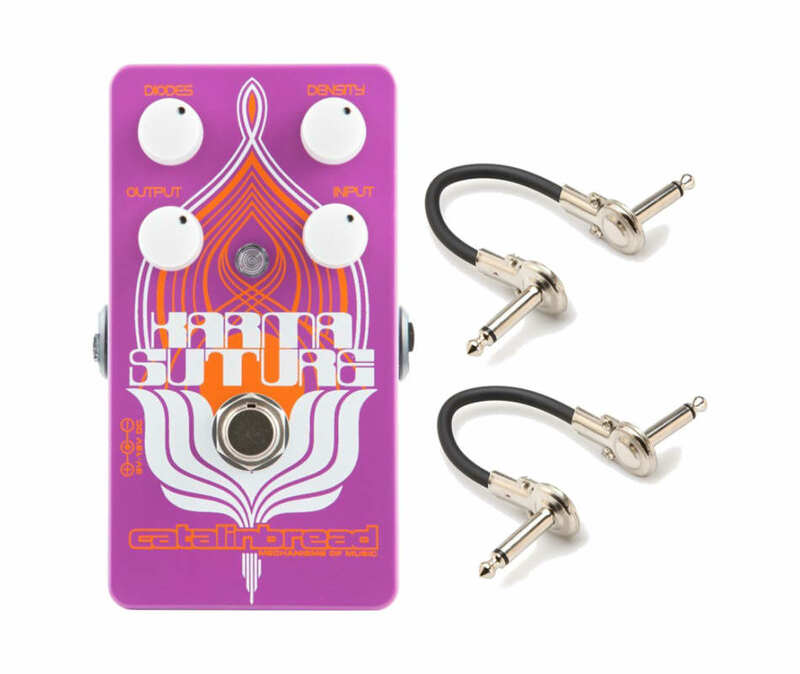 Even though it has an open character, you can get amazing sustain with the Karma Suture on, especially if youre hitting a cranked up amp with it. Harmonics come in waves, undulating in and out as you hold that epic power chord. Based on the rare Harmonic Percolator circuit, it is not just a clone. Catalinbread has expanded the potential by adding the exclusive Density and Diodes controls coupled with months of fine-tuning to get everything just right. Youll find great sounds throughout the rotation of all the controls. No matter how you have the pedal set, the tone and response is always alive, sensitive to your every playing nuance.